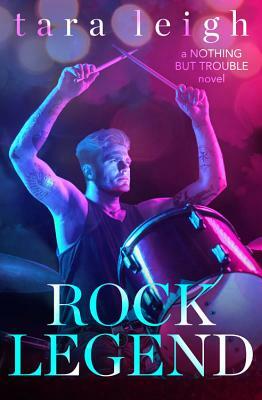 In this emotional and "gripping rock-star romance that hits all the right notes" (USA Today Happy Ever After), a damaged bad boy fights for a second chance with the love of his life. Tara Leigh attended Washington University in St. Louis and Columbia Business School in New York, and worked on Wall Street and Main Street before "retiring" to become a wife and mother. When the people in her head became just as real as the people in her life, she decided to put their stories on paper. Tara currently lives in Fairfield County, Connecticut with her husband, children and fur-baby, Pixie. She is represented by Jessica Alvarez of BookEnds.